This is an exciting time to join Virgin Media as a Network Engineer as you deliver in life technical support and incident management for Virgin Media Business customers. You will complete technical diagnostics and troubleshoot whilst managing the whole process, ensuring the end to end service requirements are met with the goal of delivering a WOW customer experience. What does a Networking Engineer do? You demonstrate and promote a clear understanding of the importance of excellent customer service striving to exceed expectations and deliver a WOW experience. You will demonstrate technical ability, knowledge and experience to quickly diagnose and resolve customer incidents. 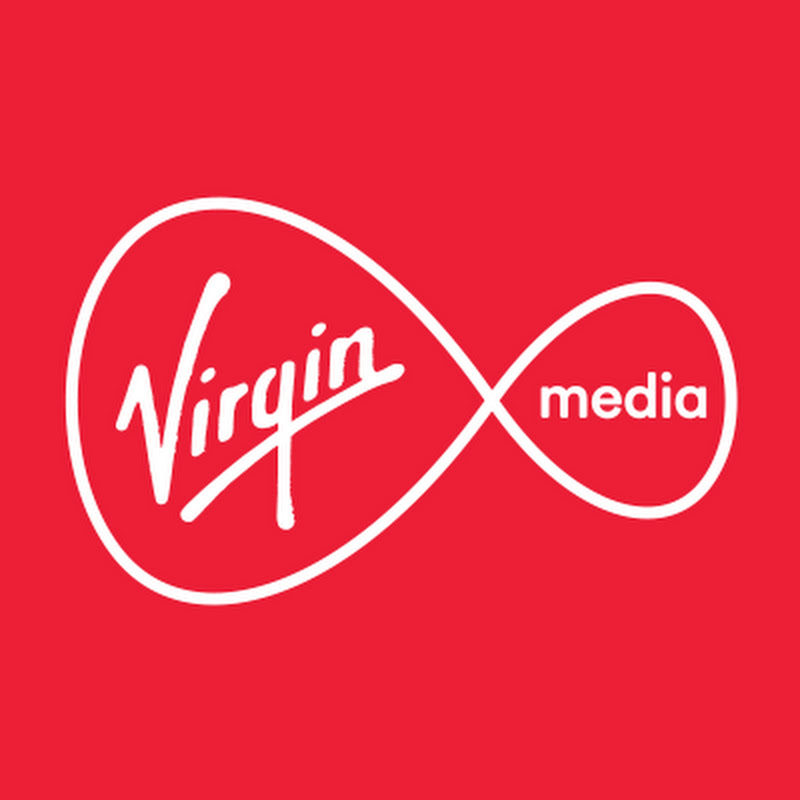 Represents Virgin Media Business as a technical trusted advisor and go to customer contact for all technical and incident related queries. Deal with inbound and outbound calls quickly, courteously and efficiently in line with departmental standards, policies and procedures to ensure that all service levels and key performance indicators are met. Takes ownership of any incident or network issues – leading and driving restoration by engaging the right teams and leaders from across the organization at the right time. To complete detailed technical / incident diagnostics utilising appropriate technical diagnostic toolsets available. Provide remote technical support to engineers completing site visits. Responsible for clear communications to internal stakeholders and customer facing teams. Responsible for effective internal and third party partners / vendor escalation and manage technical interaction in support of the solution. Responsible for chairing and driving management and/or technical conference calls with all required stakeholders. Ensure all SLA and OLAs are achieved and escalation processes adhered to. Network fault diagnostics and troubleshooting skills are essential. Exposure to incident management systems such as Remedy is an advantage. CCNA / A+ and/or Network + industry certification is essential. Academic Qualifications - GCSE/A Levels including Maths, English and Science/Technology or equivalent. Experience working in a customer technical helpdesk / network support environment for a minimum of three years is essential. Join and you’ll be part of the Virgin Media family. We’re a great place to work – and we offer impressive benefits too! 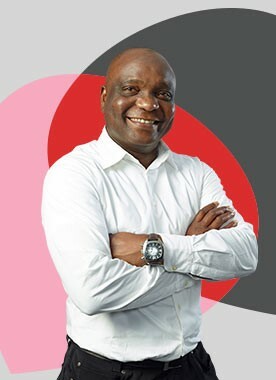 You will get a generous holiday allowance, contributory pension, performance related bonus and, of course, discounts across Virgin Media products ad Virgin brands!Come and be a part of something special. Join us!